I have read about something, said: "There are too many skills of bowing, we should have some opportunity to focus on the music itself the baroque bow can give to the violin. " 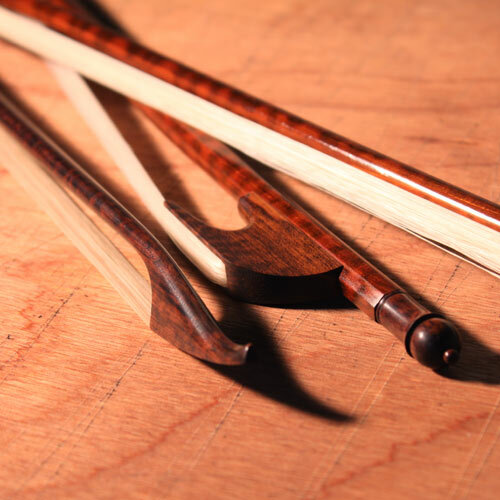 I like it, and to be frank, we all like the elegance of the baroque bows, even if it has nothing to do with music, it's still so beautiful. 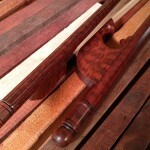 Antonino Airenti and Ralph Ashmead are among those very good luthiers making high quality baroque bows. 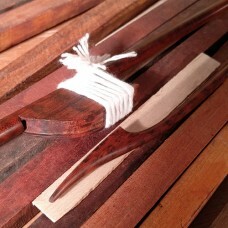 They are actually doing great job to help the traditions of baroque bows. 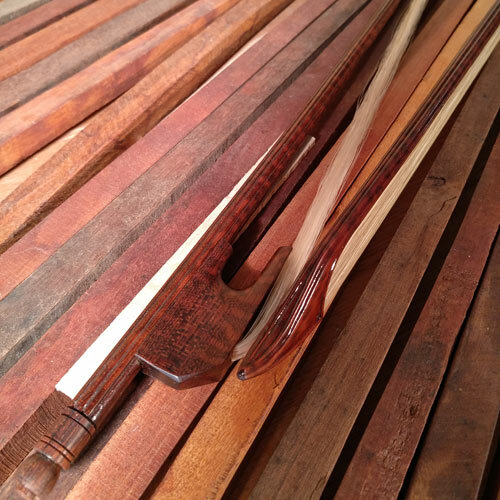 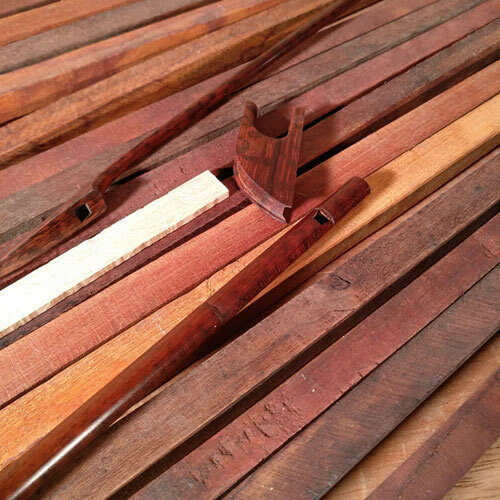 Violin bows have been changing and improving all the way, though modern style set by Tourte has been accepted by majority of players since 200 years before, baroque style is still the most elegant bows in lots of eyes.